During 4th Feb to 5th Feb, invited by sponsor of India authority, representative of EAcham took part in 2019 International IT Exhibition(IndiaSoft), held on at Hyderabad International Convention Center (HICC), Hyderabad, India. 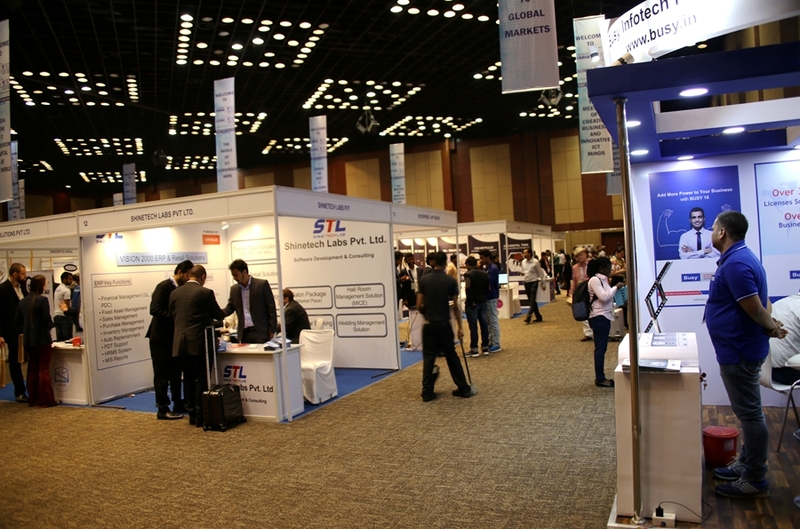 IndiaSoft has been successfully held on 19 editions for last decades, aims at providing immense Networking Opportunities between Indian ICT companies and ones from all of world, there are over 400+ global entrepreneurs from 60+ countries and 200+ Indian exhibitors participated in Indiasoft, which present the best of total IT products & solutions for the growth of enterprise including Cloud Computing, ,Mobile Application Services, M&M, soft development, embedded system of artificial intelligence, cyber security and animation gaming etc. 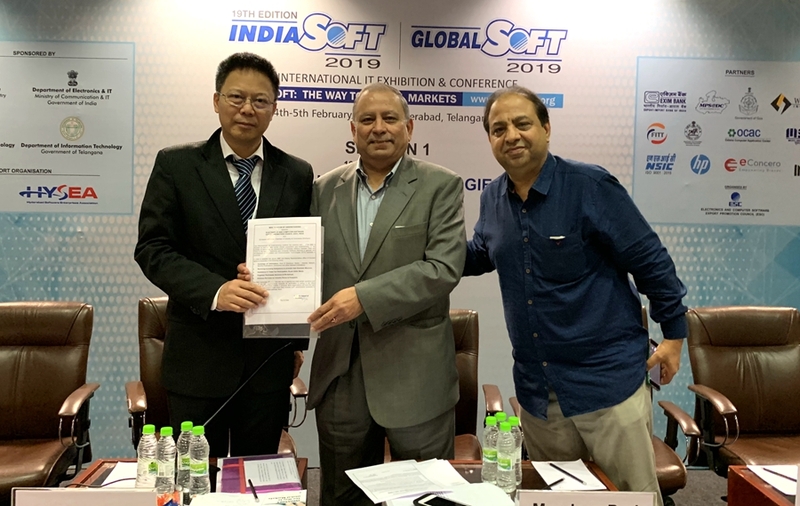 EAcham sign a MOU with the sponsor of IndiaSoft on the Summit Seminar to promote international cooperation and exchange between Chinese software companies and Indian counter parties, together with the sponsor of event.